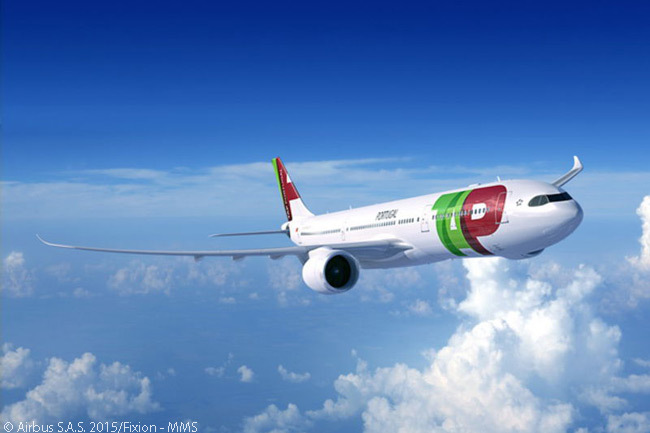 TAP Portugal has replaced a firm order for 12 Airbus A350-900s with a new order for 14 A330-900neo widebodies. According to Airbus, the deal represents part of a fleet renewal for TAP Portugal announced by the airline’s new majority owner Atlantic Gateway. 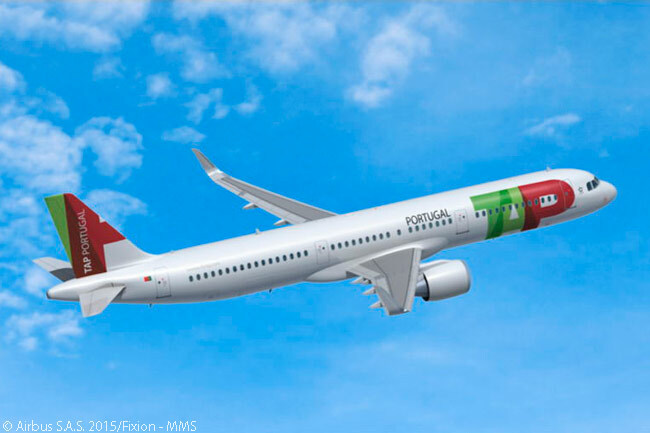 “Our latest order for 14 Airbus A330-900neo aircraft and 39 A320neo family aircraft reflects our ongoing commitment to provide our customers with the next generation of fuel efficient aircraft,” says Fernando Pinto, TAP Portugal’s CEO. “The A330neo, like the A320neo family, will give us the flexibility to enter new markets and improve the frequency of existing ones due to its combination of high reliability, low operating costs and exceptional comfort,” adds Pinto. TAP Portugal’s existing mainline fleet is already all-Airbus, the carrier currently operating 43 A320-family aircraft, 14 A330-200s and four A340-300s. Airbus launched the A330-800neo and the A330-900neo as two new members of the A330 family in July 2014, with first deliveries scheduled to start in the fourth quarter of 2017. The A330neo models will be powered by Rolls-Royce Trent 7000 engines, and will have aerodynamic enhancements and new cabin features not found in existing A330 models. According to Airbus, the A330neo will reduce fuel consumption by 14 per cent per seat compared with the existing A330 versions. The A330-900neo will have 10 more seats than the A330-300, although it has the same cabin dimensions and overall fuselage size. In addition to greater fuel savings, A330neos will also offer operators a range increase of “around 400 nautical miles” (740 kilometers), according to Airbus. 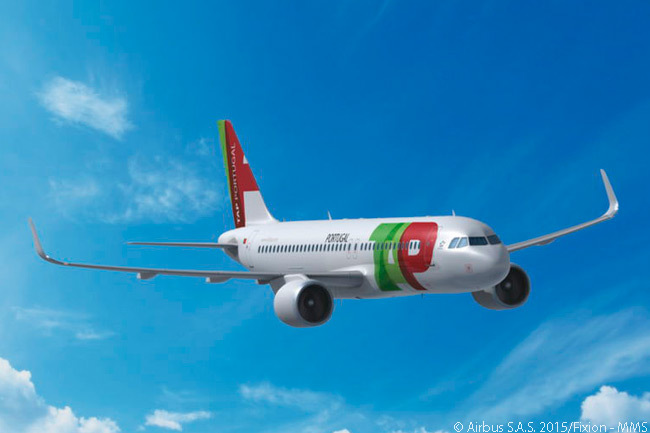 TAP Portugal’s A320neo-family order increases total firm A320-family sales to 12,324 aircraft.